Imagine being fifteen years old, facing the bloodiest battle ever to take place on U.S. soil: the Battle of Gettysburg. In July 1863, this is exactly what happened to Tillie Pierce, a normal teenager who became an unlikely heroine of the Civil War (1861-1865). 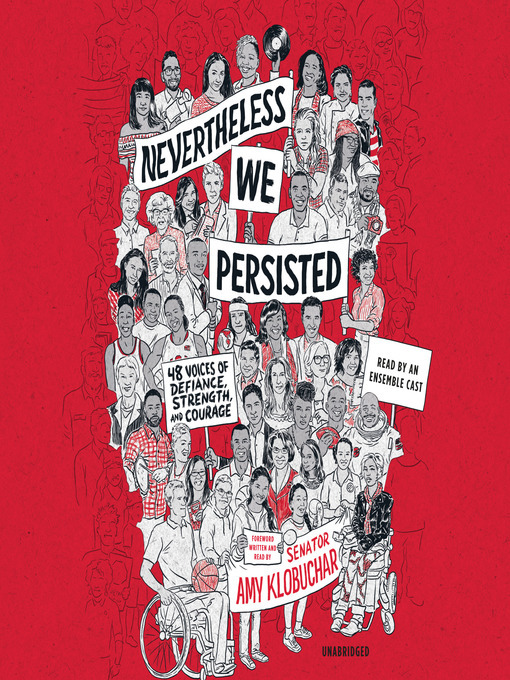 Tillie and other women and girls like her found themselves trapped during this critical three-day battle in southern Pennsylvania. 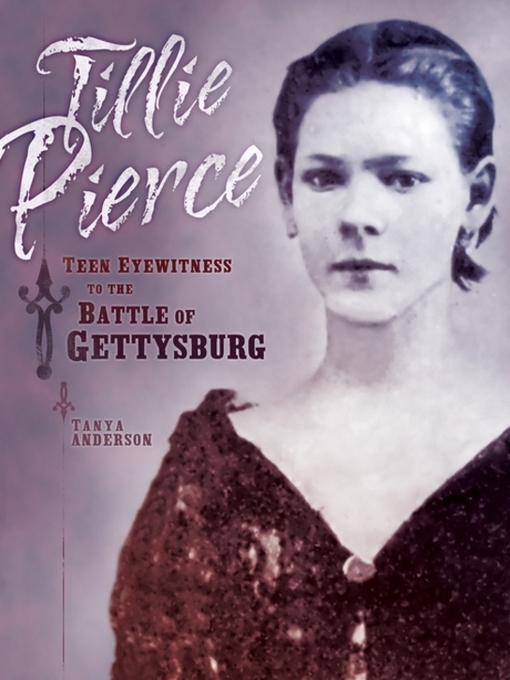 Without training, but with enormous courage and compassion, Tillie and other Gettysburg citizens helped save the lives of countless wounded Union and Confederate soldiers.In gripping prose, Tillie Pierce: Teen Eyewitness to the of Battle Gettysburg takes readers behind the scenes. 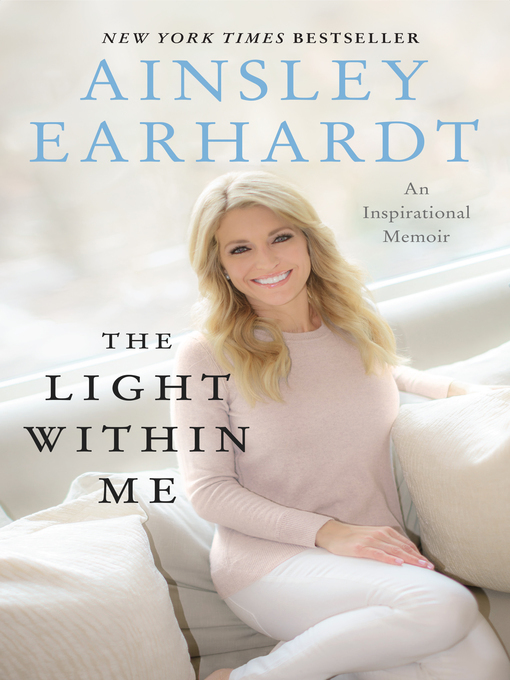 And through Tillie's own words, the story of one of the Civil War's most famous battles comes alive.